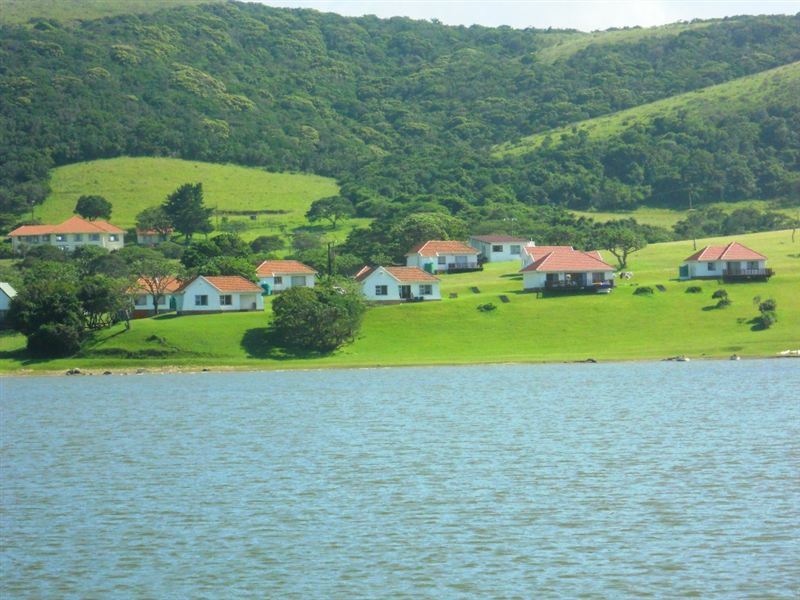 Igoda Mouth Resort is a holiday resort located 20 km from East London and 10 km from the East London airport. If you are looking for an affordable family holiday destination in a self-catering facility, then Igoda Mouth Resort is an ideal destination.<br /><br />The resort lies nestled in a valley along the bank of the Igoda River with sea views and within walking distance to the beach. 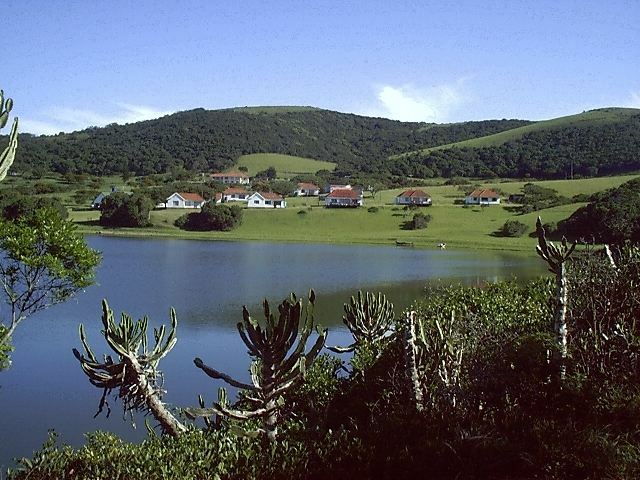 The resort is peaceful and tranquil, with a rich bird life which includes the Fish eagle. 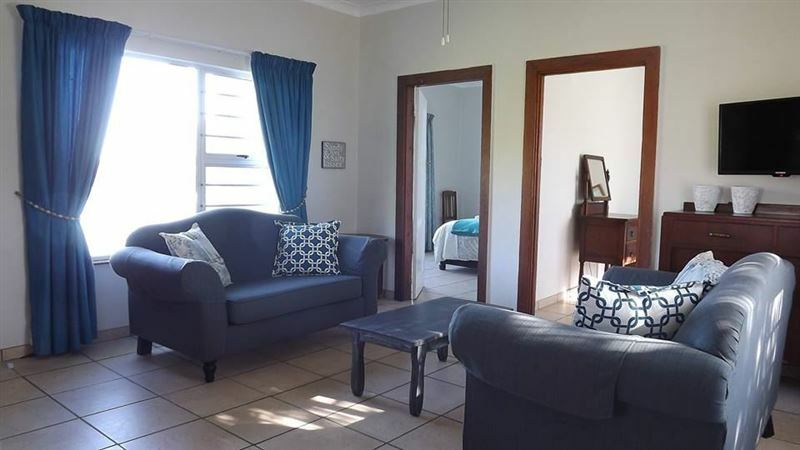 Fishing can be done from the lagoon as well as the beach, and there is also a swimming pool in the resort.<br /><br />The self-catering cottages each contain two bedrooms and an open-plan lounge, dining room and kitchen. 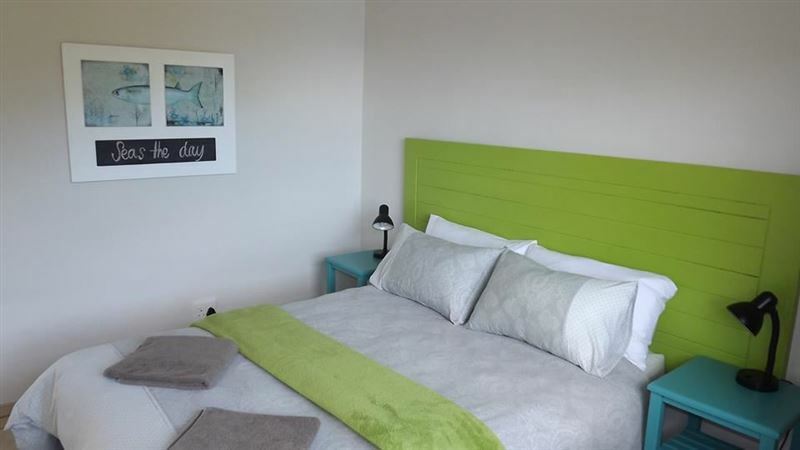 Each cottage is fully equipped with a stove, fridge-freezer, microwave and TV.<br /><br />A beautiful beach is located just a few hundred metres from the cottages. In the one direction, the beach has approximately 2 km of sand with stunning sand dunes and in the other direction there are rocks for approximately 1 km. 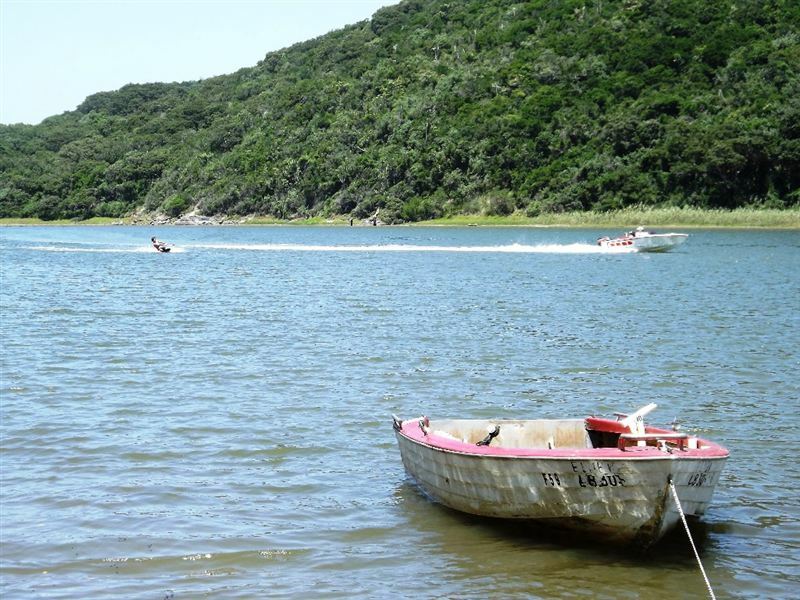 A lagoon is located about 50 m from the cottages which can be used for swimming, boating and fishing. There are also 2 short hikes around the resort with wonderful views, or guests can enjoy cycling and jogging. 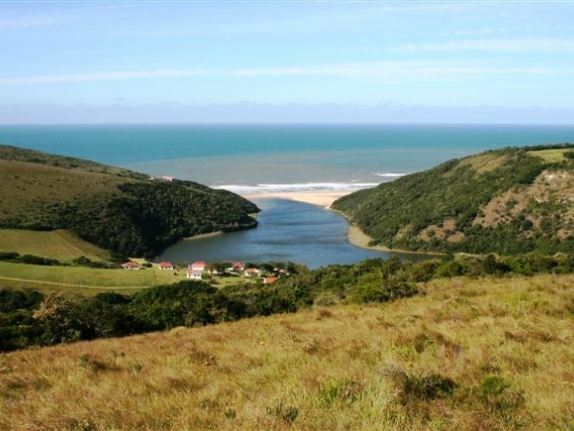 "The total amazing view and tranquility"
"The most peaceful, tranquil setting imaginable, really enjoyed our stay and Ronel and Heuy were amazing hosts. Really enjoyed our stay!! AMAZING"
"Igoda Mouth Experience gives you value for your money"
"The whole experience was super, this is the best place I have been with so much tranquility and serenity. 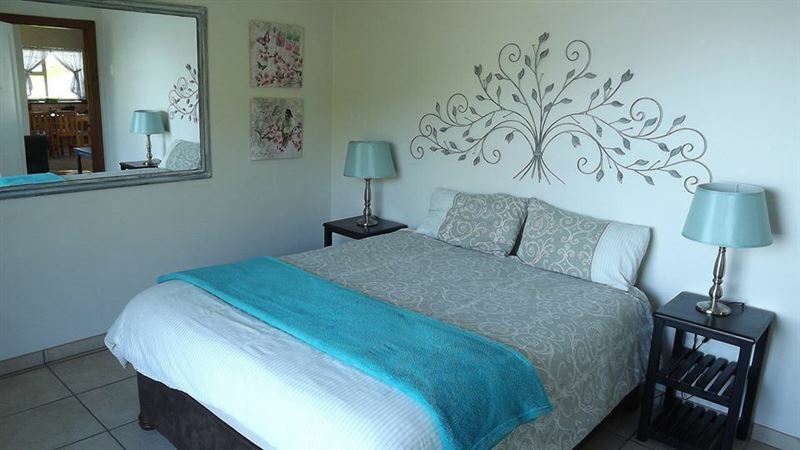 The unit is homely, it gives you that comfort of home away from home. Friendly and pleasant hosts. There are just few things to be improved:1. There must be at least one dish towel/cloth in each unit.2. those small tea/coffee welcome packs3. More TV channels, especially sport." "We loved everything it&apos;s nature vs Wildlife with the sea view"
"What was the highlight of your stay?" "Tell us what you loved, or what could be improved..."
"One of the best holidays we ever had! So much to do for us and our children. Will definitely go back in the future." "Lovely place for a very quiet getaway. Beautiful views, well maintained resort. Friendly and helpful hosts." "We had an amazing wkend at the resort. Stunning views of the lagoon and beach! The chalets feel so homely. The hosts have thought of everything you will need. Quiet..Serene ..safe ...Home away from home!" "What a wonderful relaxing place.This place is heaven on earth.The cottages are clean and the resort is extremely well maintained.The view is unbelievable and the sound of the waves pounding on the beach just adds to a wonderful stay at Igoda Mouth Resort.I would highly recommend this to every one looking to have a wonderful relaxing break.Compliments to Hugh and Ronel for a wonderful resort"
"Most beautiful place in SA!!" 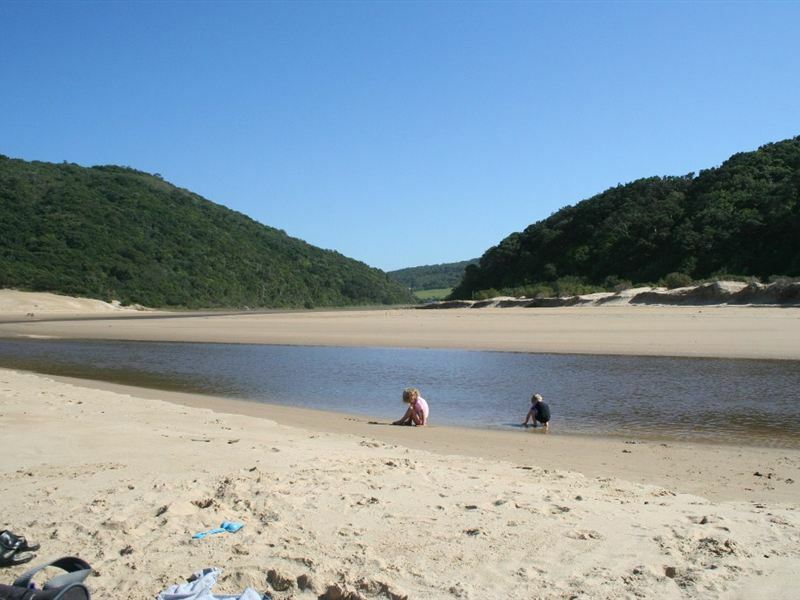 "Beautiful views, private beach, privacy, safe parking, friendly staff, privacy, braaiplek, bath&amp;shower, everything you need! 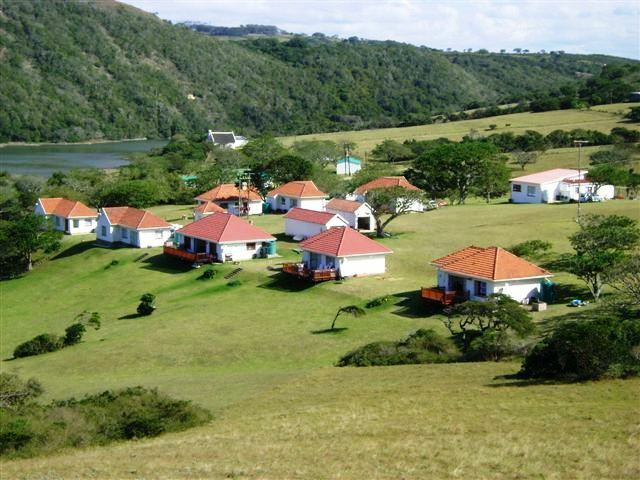 !Just 10 minutes from the aiport...The only place to sleep over in East London!" "Good morning, my stay at Igoda Mouth was perfect I love the place I had a lovely stay.My hard was broken wen it was time for leaving I will go there any time for a holiday. Thank you Kind regards."